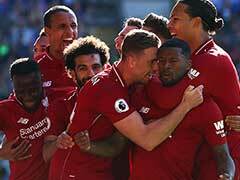 Liverpool are chasing their first English top-flight title since 1990 and a victory over the Chelsea at Anfield would be a big step toward that dream. 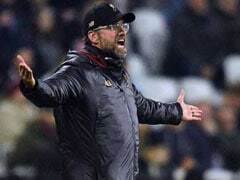 Jurgen Klopp says Liverpool will not be haunted by their Premier League title collapse five years ago when they face Chelsea in another seismic showdown on Sunday. Liverpool are chasing their first English top-flight title since 1990. 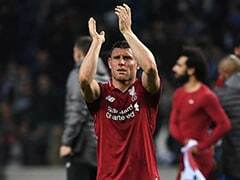 A victory over the Blues at Anfield would be a big step toward that dream. 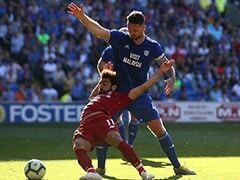 But Chelsea stirs some extremely unpleasant memories for everyone connected with the Premier League leaders. 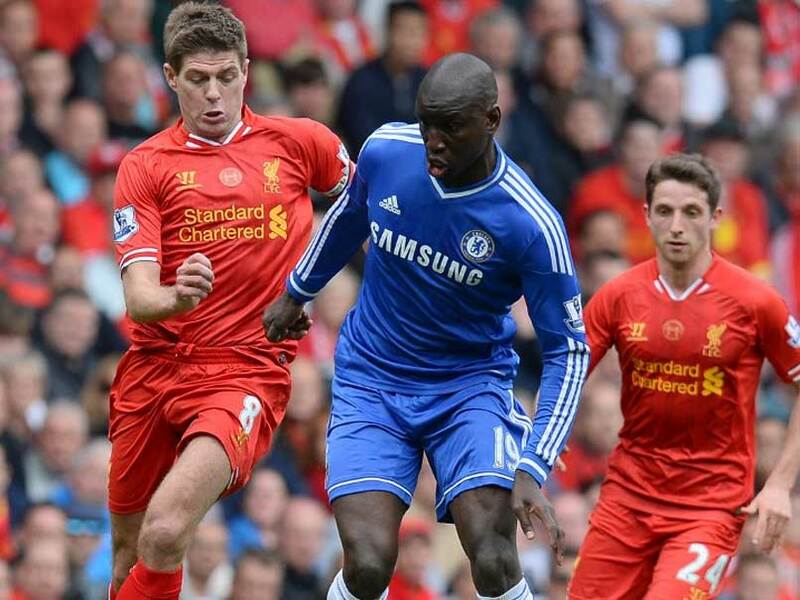 Back in 2014, Liverpool, then managed by Brendan Rodgers, sat top of the table when they were beaten 2-0 by Chelsea at Anfield in a match made famous by a costly slip from Steven Gerrard that gifted a goal to Demba Ba. "I'm not sure that's in anyone's mind. You can tell all the fans out there to ignore it. It has nothing to do with us. 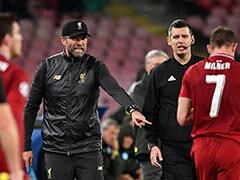 It is a completely different story," Klopp said. "It's all about the game on Sunday. Anyone who wants to talk to any of my players about what happened years ago, don't do it. We want to write our own history. "I'm not nervous. I feel the intensity of the competition, but we see the positivity of the moment. "We want to make the next step because it's not over yet. We try to encourage them to play 'big balls' football. We will make mistakes and we have to deal with them." 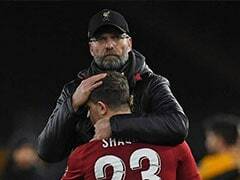 For all Klopp's optimism, Liverpool have not beaten Chelsea at Anfield in their past eight encounters, a barren run that includes a 2-1 League Cup defeat this season inspired by Eden Hazard's superb late winner. "Hazard is in very good shape. On his day he can be the world's best," he said. "In a one-on-one situation you can't defend him. If he plays his best game we have to live with that. "But he has to play against us as well. We have to stop a few passes to him, read the game and react a bit quicker." 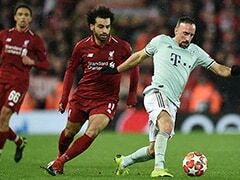 Chelsea are determined to spoil Liverpool's title ambitions again as they cling to third place in a tense struggle to qualify for the Champions League via a top four finish.